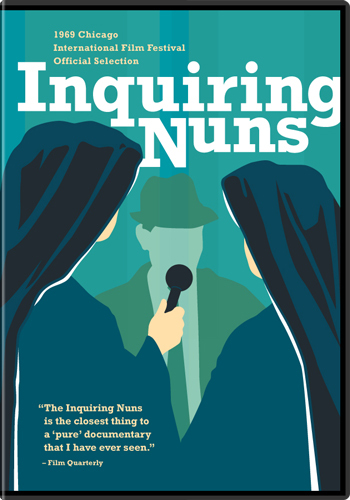 Inquiring Nuns makes its first-ever Chicago theatrical premiere tonight! Are you happy? Kartemquin night at Millennium Park will make you happy!